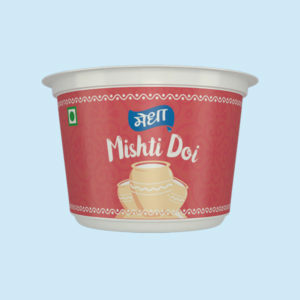 Medha dahi is a delicious and well-set curd which brings you that homemade taste. 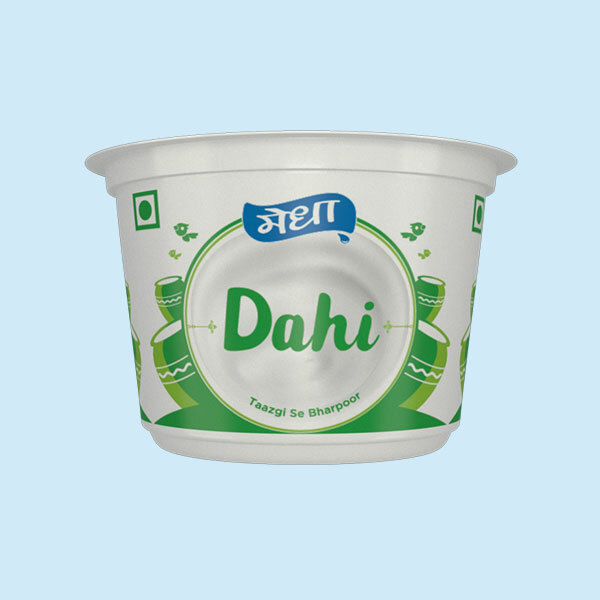 Medha Dahi is ideal for preparation of delicious dishes like Dahi Wada, Dahi Batata Puri, Dahi Rice, Dahi Idli, Dahi Raita, Kadhi and Muglai Food. Curd is a rich source of various minerals like calcium, magnesium etc.